Does your organisation involve sharing, exchange, barter, gift or swap? Sign up for free to list your organisation on the Sharing Map. Want to spread the word about sharing in Sydney? Follow us on Facebook to stay up to date. Share and tag to let your friends and family know about ways to share. 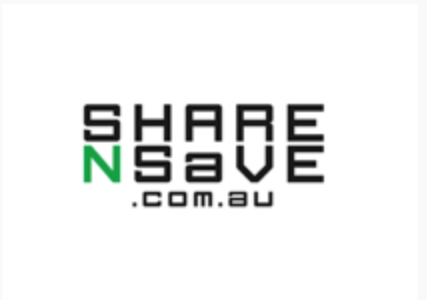 Share Sydney is a collective focused on encouraging community development through sharing. Our purpose is to reveal and facilitate access to Sydney’s shared resources to strengthen collaborative and healthy communities in Sydney. 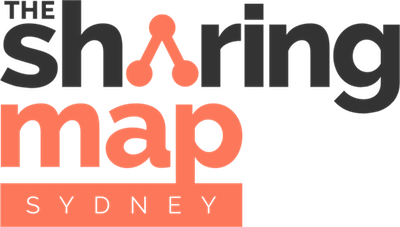 The Sharing Map Project aims to reveal and facilitate access to city’s shared resources in order to strengthen collaborative and healthy communities in Sydney. Today smart technologies have made it possible for people to share their space, skills and property effectively and reliably with their peers. These shared capabilities can include everything from community kitchens to tool-libraries and car share programs. Our aim is to create an interactive map of the shared community resources in the City of Sydney to help people locate these sharing initiatives and engage with collaborative economy in order to save time and money, while connecting with others in the community. The icons used on the map were created by the team at SharenSave. For more details about sharing opportunities in Adelaide visit sharensave.com.au. 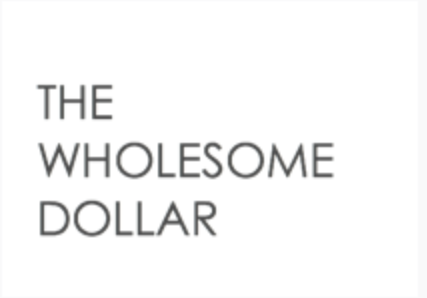 This website was designed by Bec Faye, growth consultant to Sharing Economy Platforms and the founder of TheWholesomeDollar.com – where you can discover new flexible ways to earn from your skills, passions & assets – at home and abroad. This project would not have been possible without the kind support and auspice of the Mercury Co-operative.